We're growing rapidly at Tecovas, and we’re expanding our Retail team so we can scale our retail strategy from one store to many – starting with an experienced Retail Operations Manager! Cross functionally lead the formulation and implementation of operating practices for safe, efficient, and effective store management, e.g., loss prevention, maintenance, etc. Vendor management and inventory logistics for retail store supplies e.g., office supplies, packaging, etc. This role will report to the Director of Retail. 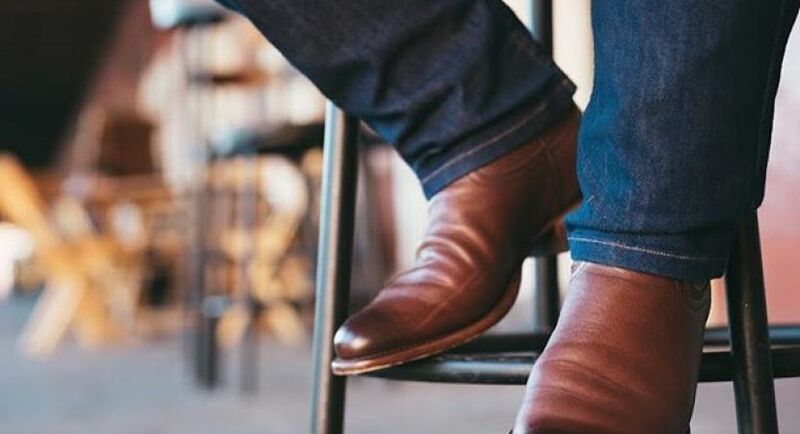 Tecovas is revolutionizing the western market as the first digitally-native brand. We are a rapidly-growing company (we’ve grown from under 10 to over 40 employees since 2017) and we're passionate about making and selling incredible consumer products at approachable prices. Want an early seat on a rocket ship? Shoot us an application! Important note: We take hiring very seriously. 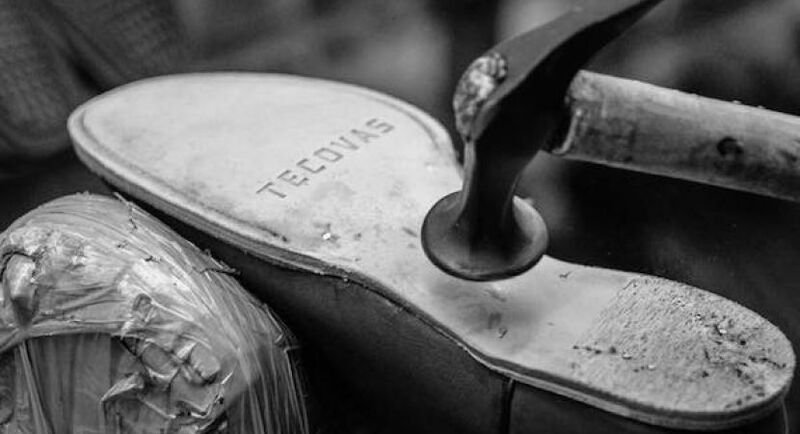 Interviewing at Tecovas may include phone calls, on-site interviews, and on-the-job mock cases. We are unable to follow-up with each and every applicant, but we do our best to run a thorough process for candidates with whom we identify a potential fit. We will contact you if that is the case!